You may not know this, but in a former life I was a wine maker. From the outside it seems like such a glamorous career. And I guess in many ways it is. I got to live and work in some incredibly beautiful places. From the Barossa Valley to the good old Hunter in Australia. And even as far afield as the Rhone Valley in France, Sonoma and Los Gatos in California. I got to work with some incredibly diverse personalities. And there was the odd fancy dinner, eating and drinking in the name of ‘work’. But like most things in life, it had a down side. Most of the time it was hard work. Really hard work. 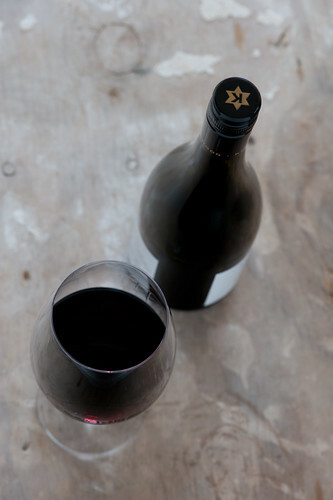 The truth is, that drinking wine is much more fun than making it. Even though it was a pretty amazing profession, I’m glad I decided to leave that career behind. And my liver is too. But old habits die hard. Over Christmas and the new year, I’ve found myself drinking way more than I should. So I’ve decided to go OTP* as my brother calls it, for the whole month of Feb.
With our wedding a little over 6 weeks away (! ), it’s time to give my liver a rest so I can look my best on the ‘big day’. And why am I telling you this? To be honest, if I was just doing it on my own, I’m sure I’d find an excuse not to stick to my pledge. So I’m using some good old public accountability to help my feeble will power. 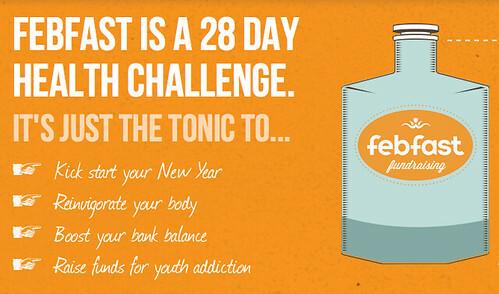 And while I’m at it, I thought I’d help raise some money for a great cause… finding solutions for youth addiction. I’d really appreciate it if you could help sponsor me. 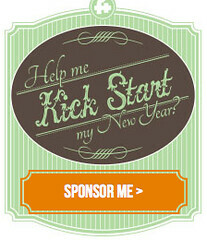 I wanted to invite you to join me in getting a little healthier and kicking one of your vices in Feb. It doesn’t have to be alcohol. You can choose to quit sugar, caffeine or whatever else happens to be your particular poison. Want to get a little healthier? So please leave a comment below and let me know if you do decide to give it a go. I’m really looking forward to hearing from you! *OTP = off the ‘piss’. I can’t remember the last time I bought so much fresh produce when grocery shopping. So glad you’re going for positive healthy change. Everyone loves a wedding – I hope we get to hear more! My wedding anniversary is also in six weeks time – we’ve been married a long time, and I hope it’s a lucky and happy date for you too. Yes. Oat milk. It sounds strange, but it is my biggest vice. Wow you’ve really got me intrigued with the oat milk. Thanks for sharing your support! Means so much to know you’ll be doing the same thing on the other side of the world! I gave up sugar completely for January, so I’m not sure I’m ready to abandon another vice just yet! Maybe I will take up a virtue and recommit to my workout routine instead :) Good luck to you with OTP’ing! Well done on quitting sugar Catherine! Hope you’re enjoying Febfast Rebecca! A total coincidence, I am also going without alcohol for the month of February. It’s winter where I am, and I love a little bit of whiskey on a cold winter’s night, but… I needed a ‘reset’. So no alcohol or candy for me this month; both things my liver will be glad to see a little less of! I did a Dry January! (aka Drynuary). It’s so cold here and right after the holidays and a lot of overindulgence, it just made sense. It was fantastic! I now enjoy a glass or two a couple times a week. (The two times I did three were rough.) Still learning my moderation. With January being summer and perhaps school holidays for your guys, a FebFast makes much more sense! I wish you well and congrats on your wedding! Good for you with Dry January Carrie! And thanks for your wishes about our wedding. We’re actually getting ready to celebrate our 5th Anniversary in a few weeks. Time sure flies!